Do not sharply rebuke an older man, but rather appeal to him as a father, to the younger men as brothers, the older women as mothers, and the younger women as sisters, in all purity. 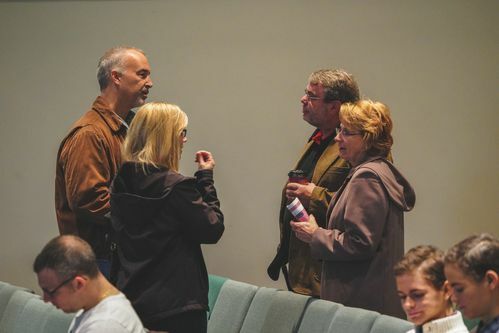 The men's and women's ministries at Fellowship have the same goal, to help each other grow deeper in their relationships with others and with God. Men and women filled with grace and truth lead and impact their family, their church, and the world. 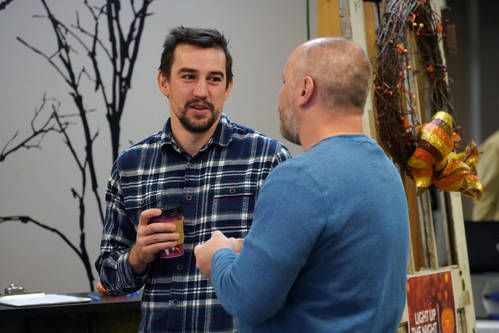 Our Men’s Ministry is committed to encouraging men and older teens in their experience of the Gospel and to equip them to lead others closer to Christ. Men filled with grace and truth lead and impact their family, their church, and the world through their neighborhood and workplace. We offer several men's Bible studies during the week and provide resources through our Fellowship at Home ministry for you and your families.  The women's ministry at Fellowship desires to help women grow deeper in their relationships with others and with God. Our passion is discipleship and we want to help you meet and connect with a variety of other women in varying stages of life. Activities, events, and studies are scheduled regularly throughout the year that incorporate Biblical teaching, personal testimonies, and practical insights, all purposed to get you excited about Jesus. The Senior Adult Ministry at FBC is intended to embrace and to energize the senior adult population (age 60+) to become all that God means for them to be. We believe that this age group has much to offer regarding their life experiences, their wisdom, and their gifts, even in their older years. We realize that all seniors are not the same. What we do have in common is Jesus, and that makes all the difference in the world. We were never meant to do the Christian life alone. Community groups offer an opportunity to meet new friends, dig into the Word together, and exchange life-giving encouragement as we walk together on this journey. 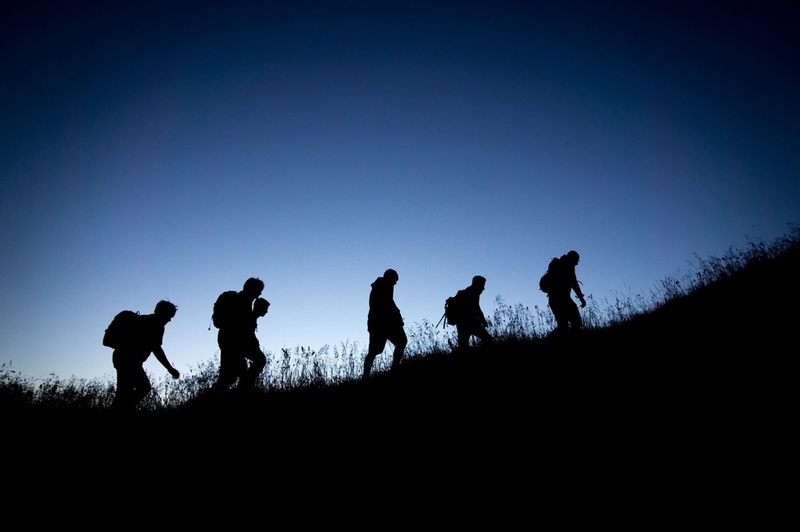 If you'd like to take the next step toward finding a group, here's where you start.